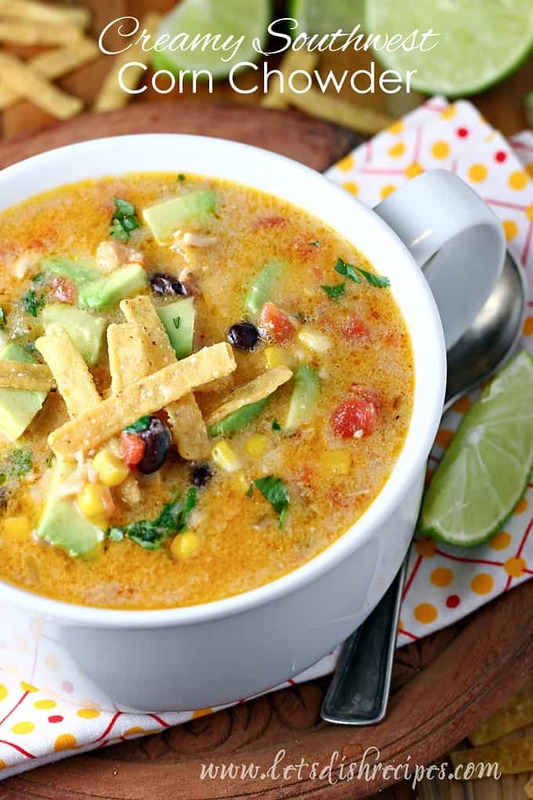 CREAMY SOUTHWEST CORN CHOWDER — This hearty Southwest style soup features chicken, black beans, corn and peppers in a slightly spicy, creamy broth. Top with shredded cheese and avocado for a heartwarming lunch or dinner. 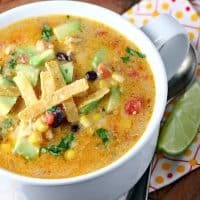 I love it when soup season rolls around, and this Creamy Southwest Corn Chowder is a new family favorite at my house! 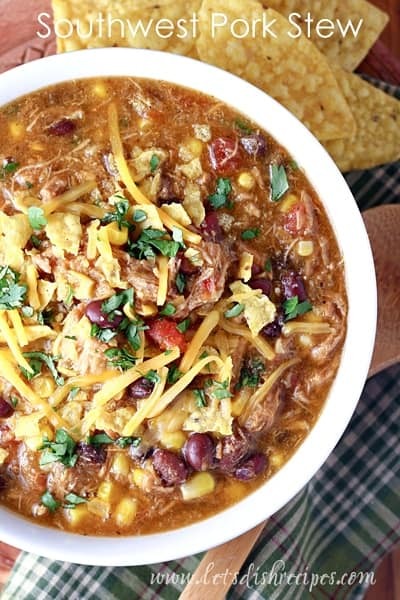 It’s no wonder we all love this Tex-Mex style soup so much. It’s loaded with so many of our favorite things, like tender chicken, corn, black beans (okay, those aren’t everyone’s favorite), and plenty of herbs and spices. And now that evenings are getting a little cooler, it’s the perfect time to serve this creamy, hearty soup. It’s loaded with protein and veggies, so with a side of tortilla chips, and all of your favorite taco toppings, it’s a complete meal. 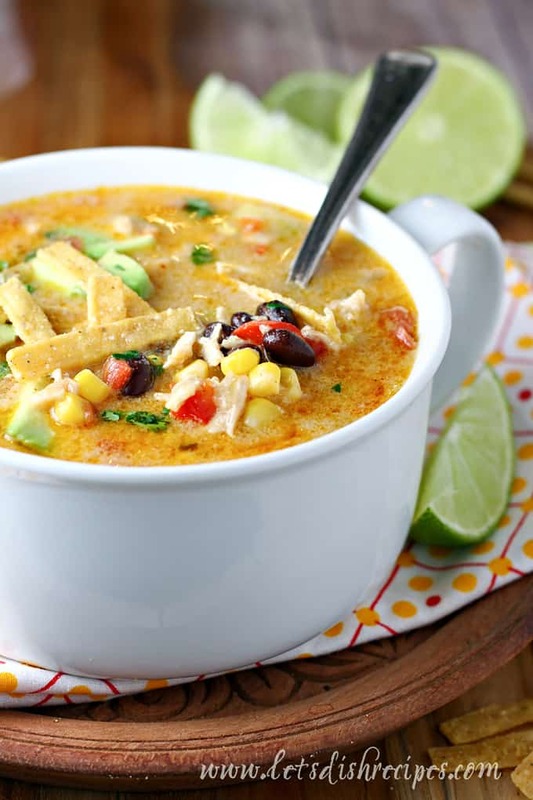 We like to top our bowls of soup with diced avocado, shredded cheese, fresh cilantro and tomatoes, a dollop of sour cream, and some tortilla strips or corn chips. Even after feeding my crowd of hungry teenage boys, there is usually enough of this soup for me to enjoy for lunch the next day. Which makes me love this recipe even more! This soup also freezes well. Sometimes I’ll make a double batch and put half in the freezer. I like to reheat it using my slow cooker, but if it’s mostly thawed, you can reheat your soup right on the stove top. It’s always nice to have a meal ready to go in the freezer for the hectic week nights. 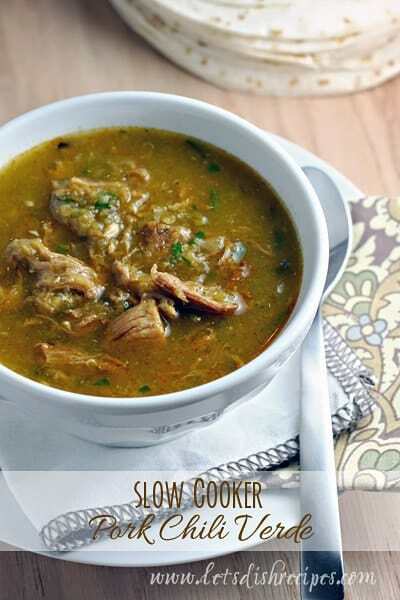 You can easily adjust the heat level to of this soup to suit your family’s tastes. 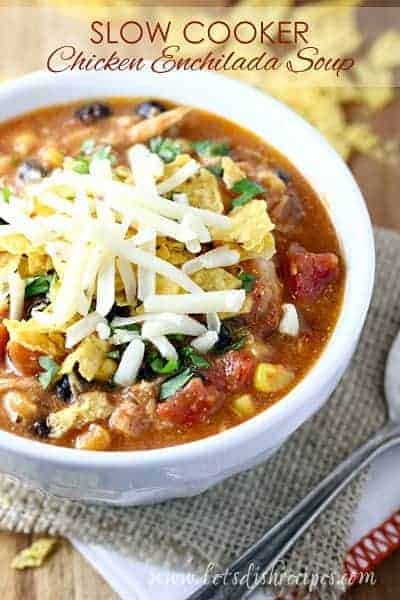 For a less spicy soup, you can use less jalapeno, and a mild version of diced tomatoes and green chilies. For more heat, leave some seeds in your jalapeno, and add a pinch or two of cayenne pepper. Then top it all off with some spicy pepper jack cheese! However you serve it, this hearty, flavorful soup is sure to be a hit. I know I’ll be serving it often this fall and winter. I hope you love it as much as we do! Be sure to save this Creamy Southwest Corn Chowder recipe to your favorite Pinterest board for later. In a large Dutch oven, melt butter over medium heat. Add onion, garlic, jalapeno, and red pepper and saute until vegetables are tender, 3-5 minutes. Stir in flour and cook for a few minutes more. Whisk in chicken broth and bring to simmer. Stir in milk and simmer until slightly thickened, about 5 minutes. Stir in diced tomatoes, corn, black beans and spices. Season with salt and pepper, to taste. Stir in chicken and shredded cheese and simmer for another 15-30 minutes, stirring frequently, until flavors are combined and cheese is melted. Just before serving, stir in lime juice and cilantro. Top with avocado, sour cream, tortilla chips and your favorite taco toppings before serving. I’m taking notes on how to feed hungry teenage boys — mine are little and I already feel like they eat me out of house and home. Love that this is veggie packed and can’t wait to try it! This was fantastic! Easy to prepare and quick to make. It was a wonderful dinner to feed to my family. I always know I can trust one of your recipes. I sauteed the jalapenos in the butter for a minute and then removed them to a separate bowl (then followed the rest of the recipe). This gave some of that flavor to the soup but not all the heat – but allowed my spicy loving family members the opportunity to spice it up more as desired. Thanks so much Kristi! Love the idea of keeping the jalapenos separate!